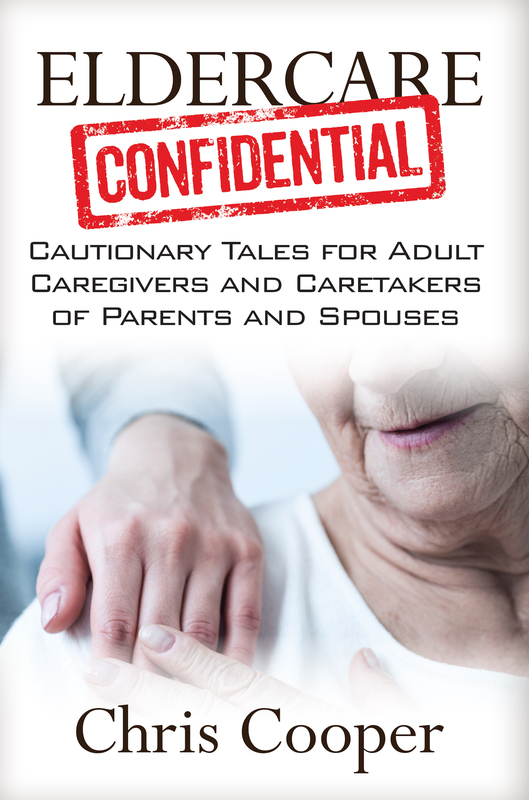 Eldercare Confidential is for the caregivers and caretakers who are often thrust into the role of fiduciary, either by legal appointment or by assuming the role because of their relationship to the elderly person who needs caretaking. Typically, this is a close relative, like a parent. The duties of a fiduciary spelled out by laws include loyalty and reasonable care of the assets within custody. This is more than a moral responsibility; this is a legal obligation. 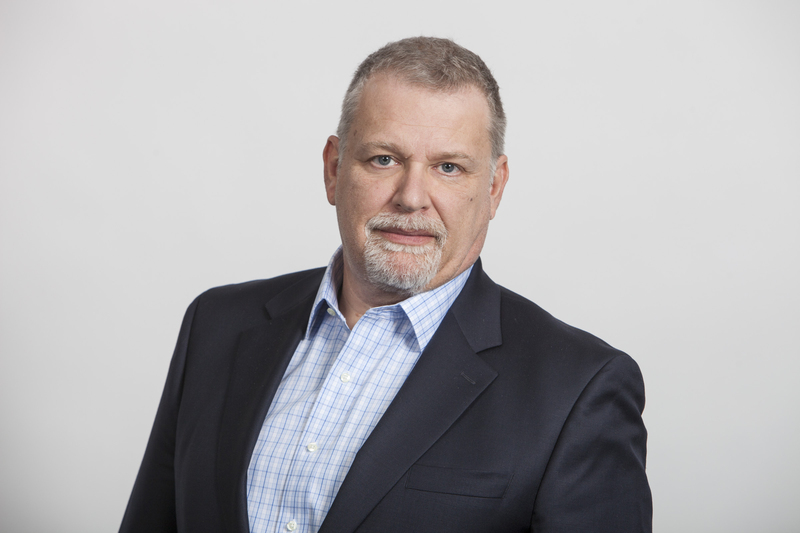 Chris Cooper, CFP®, is a California Licensed Professional Fiduciary. As a professional fiduciary, Chris works with seniors, disabled individuals and others who can’t manage their affairs on their own. He assists them with everything from day-to-day financial issues to investment and estate management. Chris is also the founder of Eldercare Advocates, which provides geriatric care management and long-term-care consulting. author of "Women and Money: Matters of Trust"
author of "The Respectful Leader" and "Bad Behavior, People Problems & Sticky Situations"